Today, on 28 July 2016, the first Subsidy contracts for the co-financing with funds from the European Regional Development Fund (ERDF) were signed in the frame of the Cooperation Programme Interreg V-A Slovenia-Austria for the programme period 2014-2020. In the period 2014-2020, the already very successful cross-border cooperation between the two countries will continue and will be further strengthened and also in the future a large number of successful connections on both sides of the border, and projects that will contribute to improving the quality of life of the inhabitants of the common border area are anticipated. The projects through which cross-border relations are practically made, ultimately contribute to the understanding of diversity, enrich us mentally and conceptually and promote awareness that our neighbourhood is not foreign but part of a common Europe. The ongoing Open Call with several deadlines for the submission of project applications, in the frame of which the first Subsidy contracts were signed today, was published in December 2015. For funds in the amount of a little less than 45 million euros ERDF, the beneficiaries from both sides of the border (17 regions are eligible: in Slovenia Gorenjska, Koroška, Savinjska, Podravska, Pomurska, Osrednjeslovenska, Goriška and Zasavska region; and in Austria Oststeiermark, West- und Südsteiermark, Graz, Östliche Obersteiermark, Westliche Obersteiermark, Unterkärnten, Klagenfurt-Villach, Oberkärnten and Südburgenland) were able to submit their projects, content wise related to strengthening cross-border competitiveness, research and innovation, protecting the environment and promoting resource efficiency and enhancing institutional capacity and an efficient public administration. The first submission deadline closed in February 2016, the final decision on the approval was adopted by the programme’s Monitoring Committee, consisting of representative of both Member States, in the beginning of June 2016. 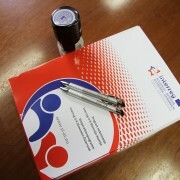 13 projects (52 applications were submitted) in the total value of 12,7 million euros ERDF were approved for co-financing, aiming at long-term effects by using the cross-border potential in the areas of research and development, economy, tourism, public services, natural and cultural heritage and sustainable inter-institutional integration. The official signing of the contracts was attended by representatives of four Lead Partners of the approved projects, namely SMART PRODUCTION, regioWIN, E-SME and EUfutuR. The second deadline of the Open Call closed yesterday, 27 July 2016. 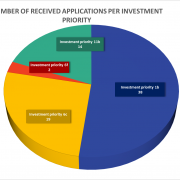 73 project applications were submitted, with which the applicants applied for the remaining ERDF funds of about 32 million euros. The selection procedures for the projects should be completed by the end of 2016, the following, third deadline for submission of applications, is expected to be published in early 2017. 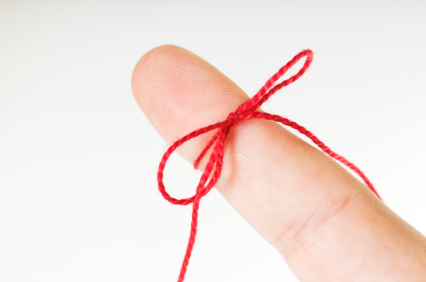 Information about the available funds and the exact date of the deadline will be available on the programme website at least two months prior to the closure of the deadline. On Wednesday, 27 July 2016, the second deadline for the submission of project applications in the frame of the Open Call for Proposals of the Cooperation Programme Interreg V-A Slovenia-Austria in the period 2014-2020 ended. 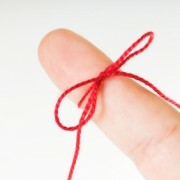 In the frame of the second deadline, the applicants applied for the remaining ERDF funds of about 32 mio EUR ERDF. 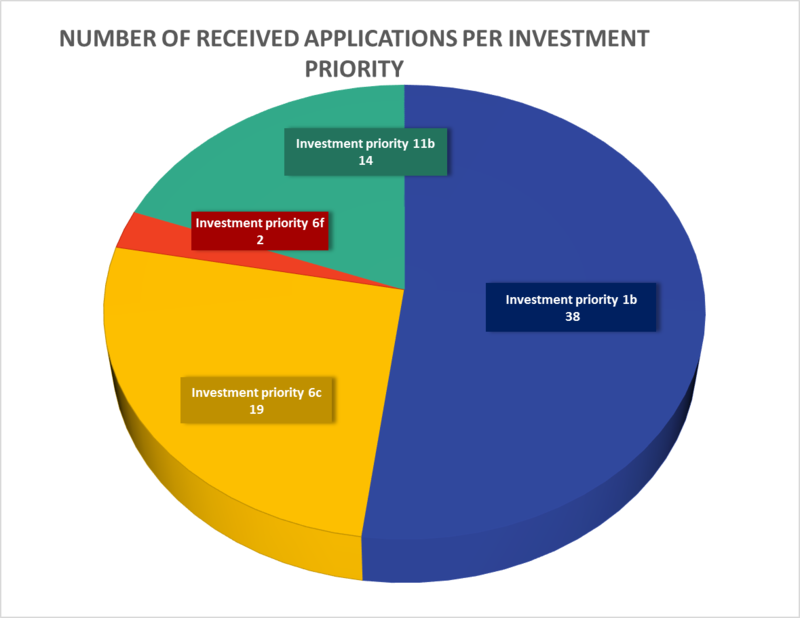 Until the closure of the deadline, 73 project applications in the total amount of a bit more than 74 mio EUR ERDF were submitted. The next deadline for the submission of project applications is foreseen in the beginning of 2017. The exact date of the third deadline for the submission of projects will be published on the programme website at least two months before the end of the deadline. 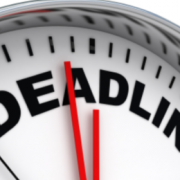 On Wednesday, 27 July 2016 at 11.59 p.m. the 2nd deadline for the submission of project applications in the frame of the Open Call for Proposals of the Cooperation Programme Interreg V-A Slovenia-Austria will expire. 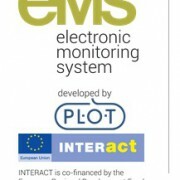 In the frame of the Joint Secretariat of the Cooperation Programme Interreg V-A Slovenia-Austria content wise support and assistance connected to the entry in the eMS, will be available until 3 p.m. under the following telephone number: 003861 400 3167. Technical support (in the event of unavailability of the electronic monitoring system) will be available until midnight under the following telephone number: 00386 1 400 34 52. 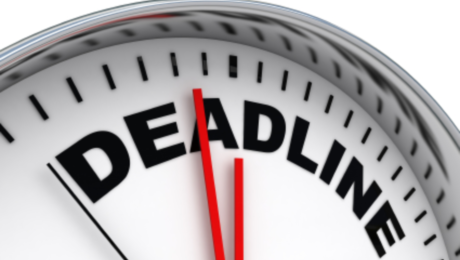 We would like to inform you that on Wednesday, 27 July 2016 at 11.59 p.m. the 2nd deadline for the submission of project applications in the frame of the Open Call for Proposals of the Cooperation Programme Interreg V-A Slovenia-Austria will expire.  In the frame of the Joint Secretariat of the Cooperation Programme Interreg V-A Slovenia-Austria content wise support and assistance connected to the entry in the eMS, will be available until 3 p.m. Technical support (in the event of unavailability of the electronic monitoring system) will be available until midnight under the following telephone number: 00386 1 400 34 52.